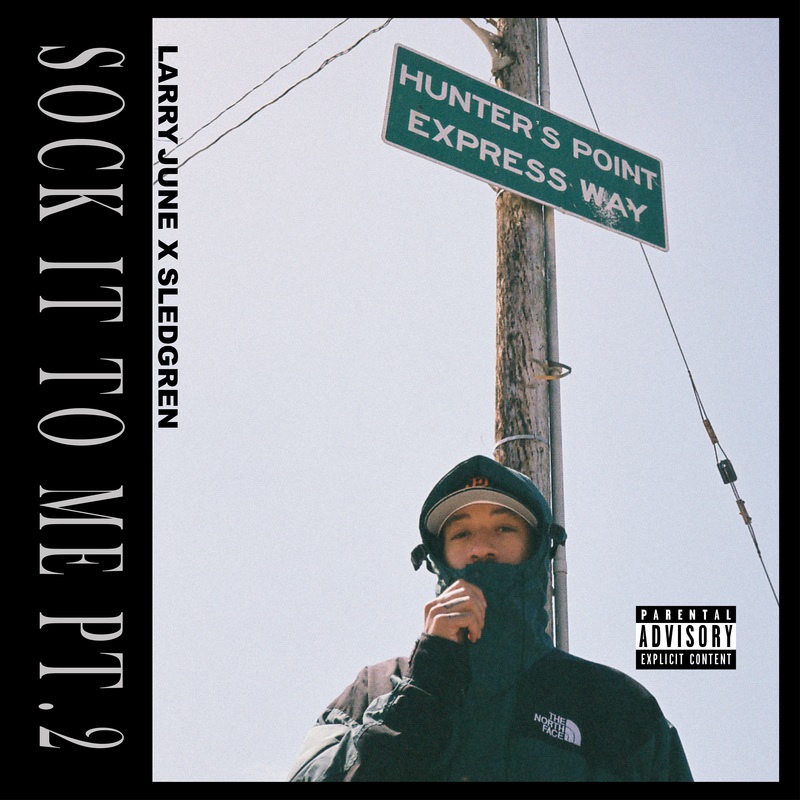 Larry June and Sledgren are back with Sock It to Me Pt. 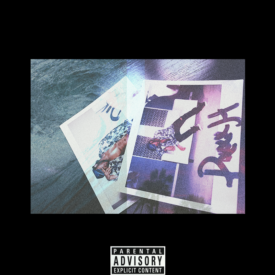 2, the sequel to their 2016 project. 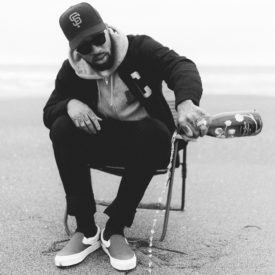 Larry June connects with Sledgren and RMB Justize for his new loose track. Wiz Khalifa and Sledgren team up for a surprise 4 track EP. 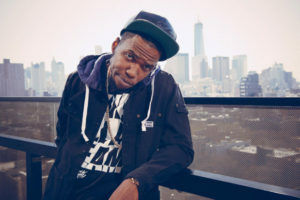 Spitta lets go of a new loosie track called “For Nothin” produced by Sledgren. 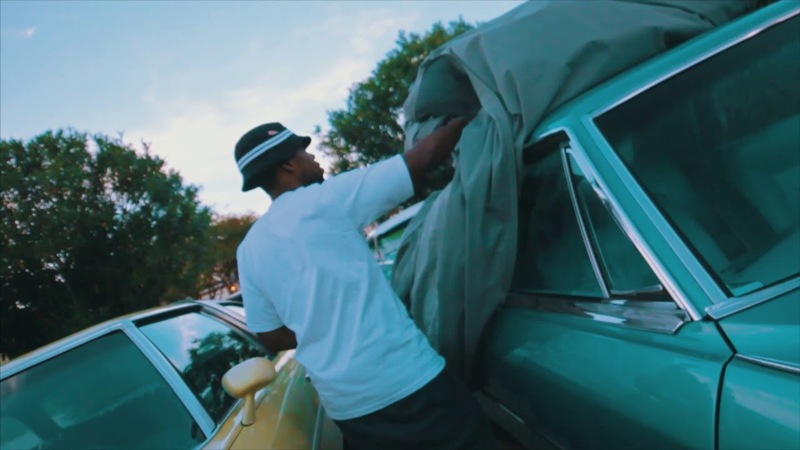 You can expect him to drop a new project called Andretti 10/30 next Sunday, October 30th. 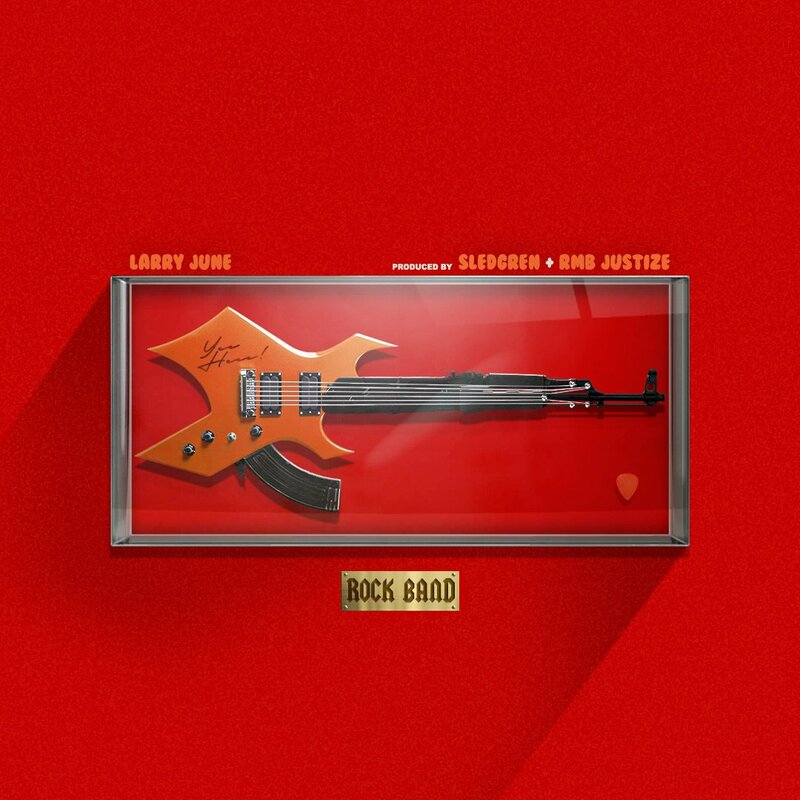 Sledgren & Cardo handle the production on Larry June’s smooth new record.